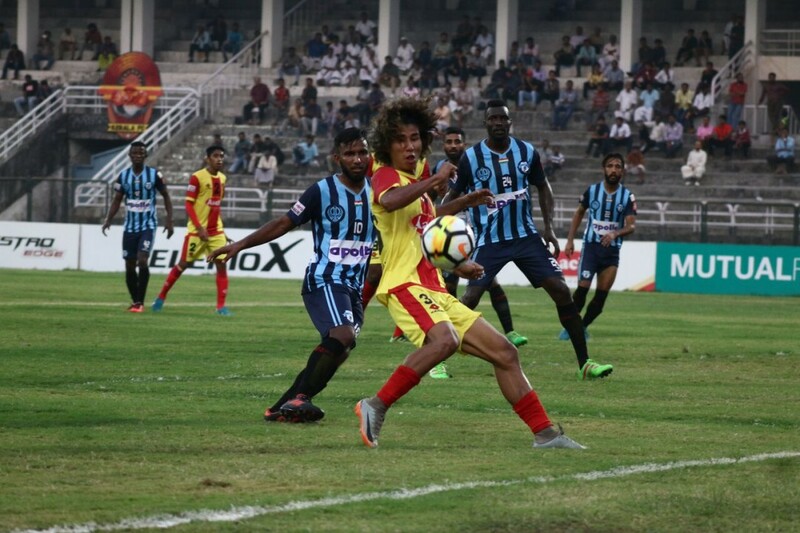 Minerva Punjab host Gokulam Kerala and East Bengal take on Chennai City in two massive games at the top of the table. The finish line is in sight in the I-League for majority of the teams and things are getting crammed both in the top half and the bottom half of the table. 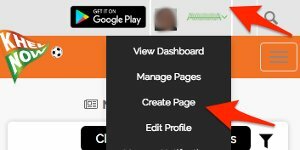 As things stand on 17.2.18, NEROCA are leading the table having played 16 games with 31 points. Their fixture against Mohun Bagan is still to be played at the time of writing this article and the result of that fixture could be very crucial in how this week will shape up. At the other end of the table, Gokulam Kerala and Chennai City FC both pick up very crucial wins and move up to 16 points. Teams from positions 7 to 10 now have only 1 point between themselves and the results this week see the young Arrows at the relegation spot with 15 points. 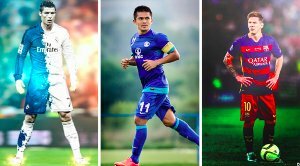 Let’s see what this week in the I-League has to offer. A rousing mid-table clash waits as Shillong host Aizawl. Both the teams are in a rut at the moment as the season draws to a close. In the first fixture between these two teams, Shillong came out victorious with Redeem Tiang scoring the winner in the 60th minute for Lajong. Shillong are currently without a win in four fixtures and this inconsistency has plagued their season and brought their strong start to a halt. Having last played more than a week ago, Shillong have had more than enough time to regroup and make a final push to finish as high as possible in the table. Aizawl FC have sacked their head coach Paulo Meneses following their recent string of poor results. Santhosh Kashyap has been recently appointed as the new gaffer who will now take over for the reminder of the season. 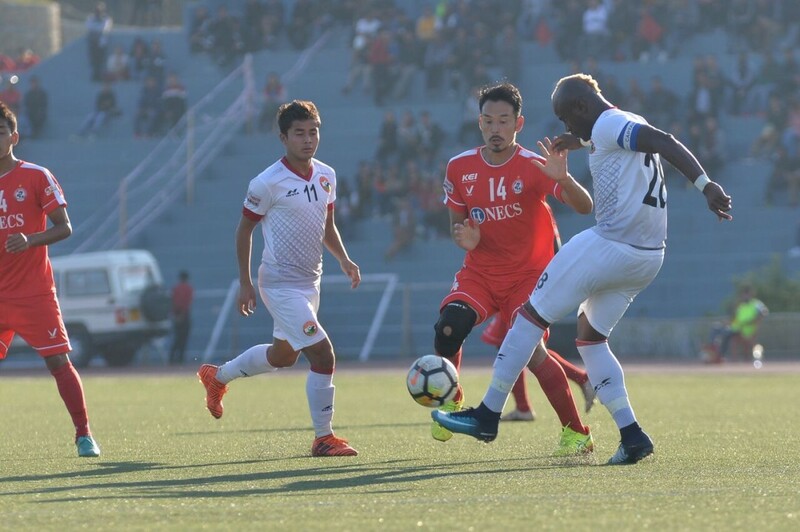 Having not won a game in 7 attempts so far, Aizawl have stopped right in their tracks and are struggling to put together a complete performance. The title is still in Minerva’s sight and it is still calling out for them. Having gained 31 points in 14 games so far, Minerva will have 3 games in hand over current table toppers NEROCA FC. They are now currently 2 points below NEROCA and will look to use the games in hand to get their hands on the title. Minerva have been a bit lacklustre in their last few games and their lapses in concentration have led to them conceding goals which have caused them to slow down their title charge. The team has had a good week’s rest and will be raring to go after the defeat to East Bengal. 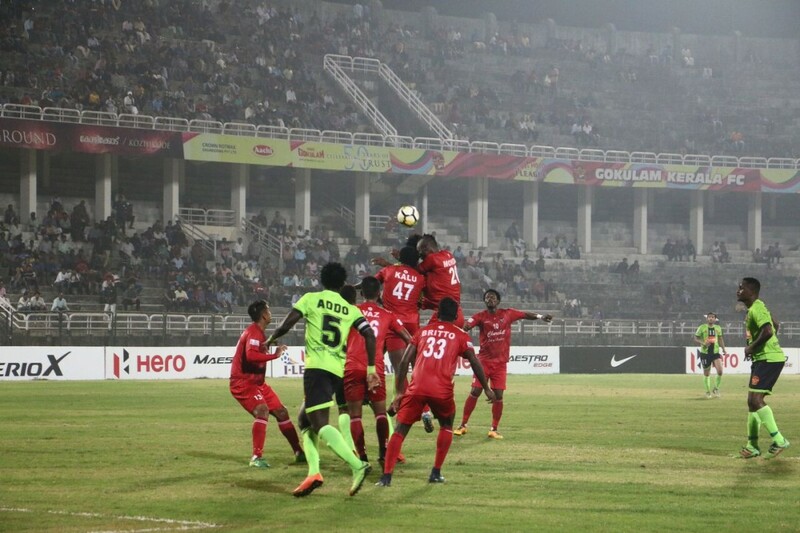 Minerva have already won against Gokulam Kerala in the reverse fixture and will look to repeat the same this time around. Gokulam Kerala are coming into this game with great momentum. 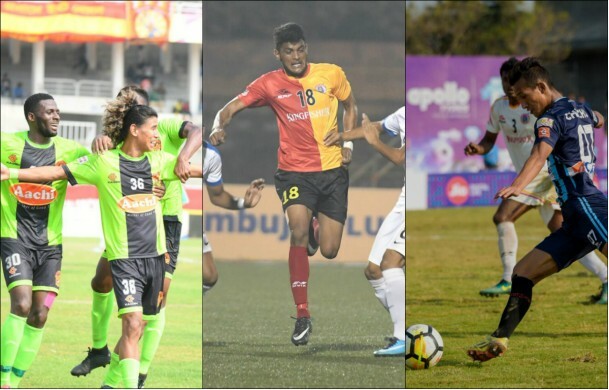 Having beaten East Bengal and Mohun Bagan back to back, Kerala seemed to have a spring in their step which they’ve missed in the beginning of this season. An upset is highly likely and this is why Gokulam Kerala will need to carry on the momentum to this game and attack from the get-go. This clash could prove to be very crucial for Minerva as a win could see them move one step closer to the prestigious title and will alleviate some pressure off their backs. As for Kerala, since they do not face the threat of relegation, they have nothing to lose. This fixture is one to look out for this week. 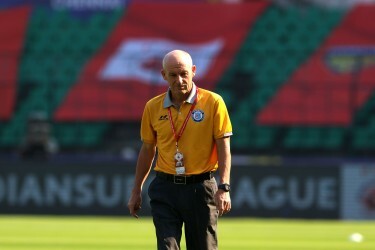 Paulo Meneses’s last game for the defending champions was against the Indian Arrows which saw them concede a late goal and drop 2 points in the dying moments of the game. Santhosh Kashyap has definitely brought in a new dimension into the team with his arrival and the team will look to pick up maximum points in this fixture this time around. 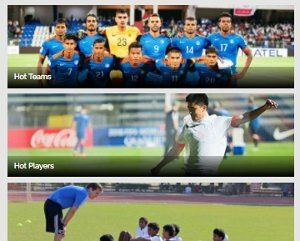 Aizawl FC have also signed a defender on loan from Mumbai City FC, Lalchhawnkima to help bolster their backline. Aizawl FC have 4 games left this season and as defending champions, they would love to finish on a high this season. Indian Arrows are currently in the relegation spot after the Southerners, Chennai City FC picked up a crucial win against Churchill Brothers. Having already played 16 games, they have no advantage over the teams above them and they do not have any choice but to win both their remaining games and hope their competitors drop points. The young Arrows have shown glimpses of what they’re capable and will need to that on a consistent basis to help them survive the drop. With the loss against Gokulam Kerala FC, East Bengal have been dealt with a huge blow in their pursuit of the title. East Bengal will now require a huge miracle if they have to get their hands on the coveted title. The Red & Golds were lucky to have lost only by a 1 goal margin against a rejuvenated Kerala side. Khalid Jamil’s men have had quite a rocky ride in the middle of the season which separated them from the current favorites for the title, Minerva Punjab. Irrespective of what changes in the table, the Red & Golds will want to do a double on the Coimbatore based outfit but will have to be varying of their threat. 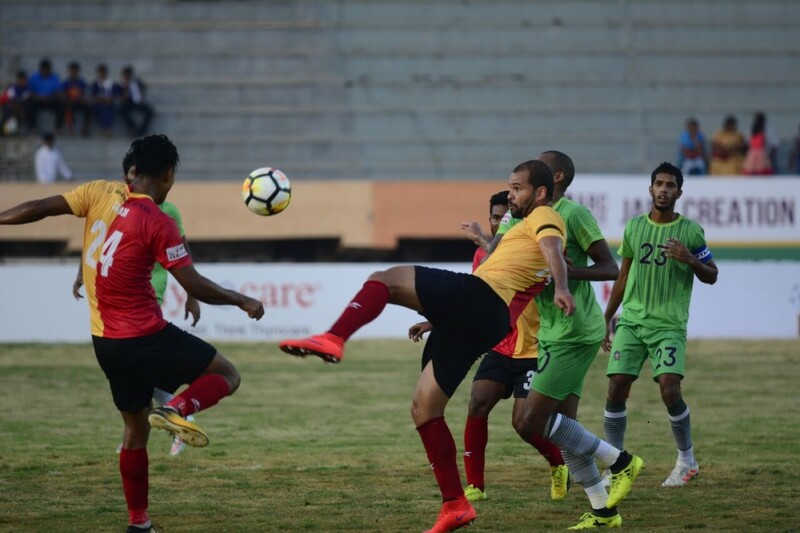 Chennai City FC have been having quite a poor season but with their first win in 8 games against Churchill Brothers propelled them up to 7th position. With 2 games to spare, Chennai City will want to avoid the embarrassment of relegation this time around. Soosairaj has burst into the limelight yet again with his brace against the Goan based outfit and Chennai City will look to him for inspiration yet again against East Bengal. 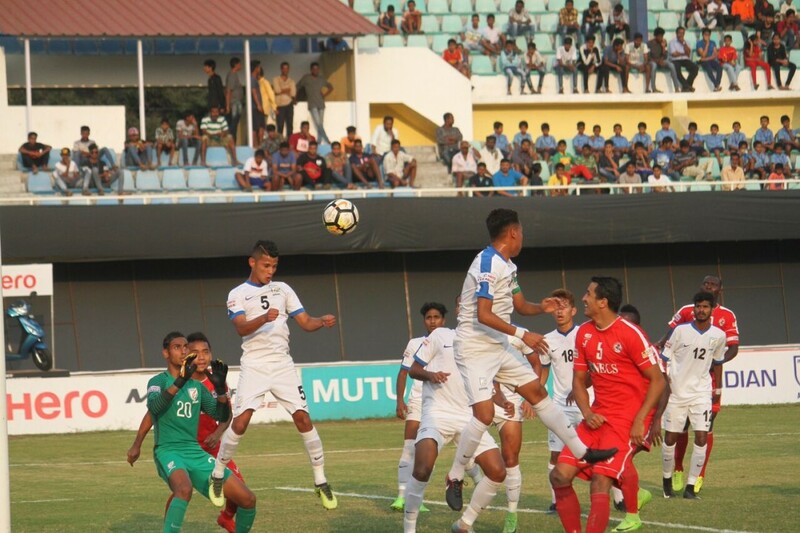 Coming on the back of three straight losses, the Goan based outfit have failed to capitalize on their mid-season surge and have somewhat stalled in their pursuit to safety. They now face relegation threat yet again as they are just one point above 10th placed Indian Arrows. Gokulam and Churchill are tied on points and this tie is massive for both the teams but it matters more to Churchill Brothers because Gokulam Kerala are immune from relegation as it is their first season in the I-League. With three games to go for Churchill, they will look to crawl back to safety as fast as possible and this game against a fellow bottom team could be very helpful for the side. Bino George’s men have beaten 2 footballing giants in back to back games and this victory has helped Minerva Punjab hugely in their pursuit to league glory. Kerala face Minerva before travelling to Goa to face Churchill. Gokulam Kerala will want to make a strong entrance into the league in their first season and will want to finish on a high and that’s why this fixture will be a very interesting affair.